Happy Sunday! 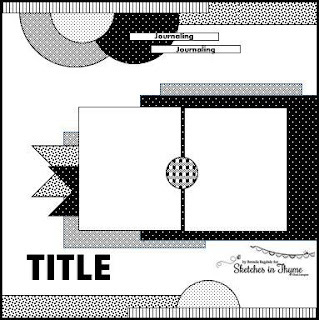 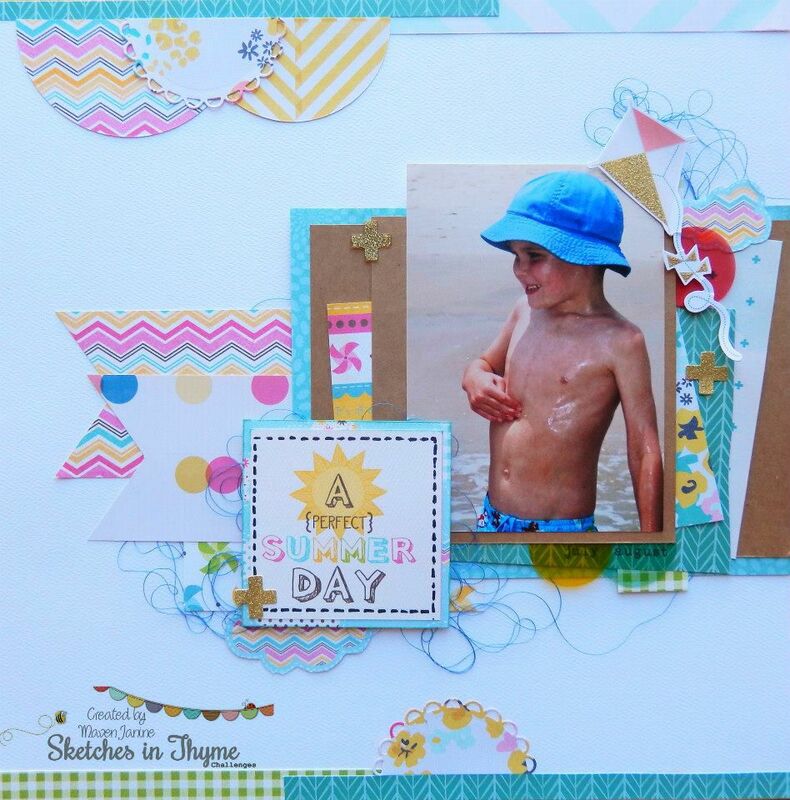 Time to play with some summer photos and sweet papers, Maven Janine did just that! Her inspiration for you today is nothing short of summer sweetness!